Personal training profession is a very serious one. You need not only to spend money and time to get certified, but you also need to update yourself on the latest happenings and trends in the field of health, fitness, and exercise. Due to the constant evolution of personal training, your education and learning have to continue beyond you getting certified as a personal trainer. A good personal trainer explores the newest trends and techniques because that is what it he needs to be on top. Once a trainer has accepted the fact that the world of fitness is consistently evolving, he will have the capacity to cater for people in a wider range because his knowledge and skill will be broadened. In our world today, information is becoming abundant. 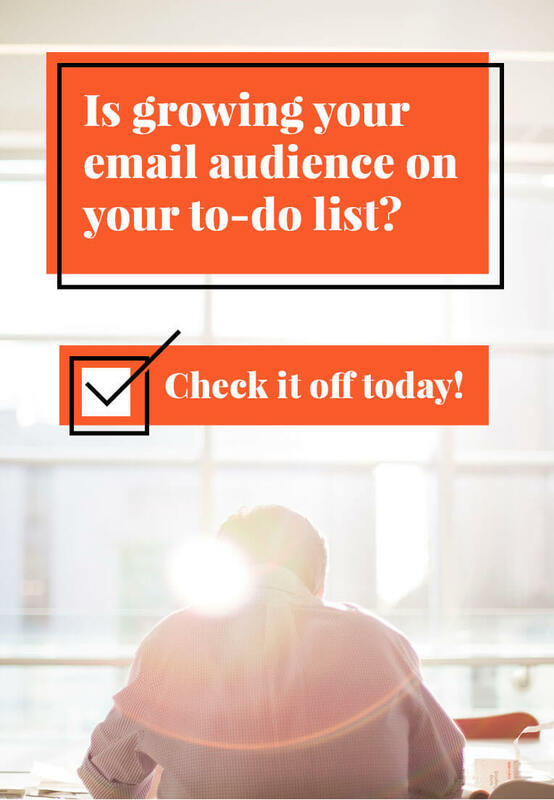 This is a welcome development but sometimes it makes it difficult for you to find the best marketing trainer books to grow your personal training career. I believe that if you want to build a successful personal training career, you should spend a minimum of 1 hour in reading on daily basis (that is from Monday to Friday). You also need to split your reading time equally between fitness books and business books. Ignite the Fire is now in a revised, upgraded and expanded edition. It has a high practical approach to personal training. This book offers a clear roadmap on how you can become a personal trainer and also how you can build your career from the scratch. Ignite the Fire will help you to build a clientele, your income and your reputation. You can get it as a paperback and Kindle through Amazon. This book called the Essentials of Strength and Conditioning takes the complex nature of bioenergetics, biomechanics, and the physiological responses of the body system, and convert it to something more comprehensible. This book stands out amongst other marketing books in personal training. It covers interesting topics that will increase your knowledge and help you to have a better understanding of the fitness field. Exercise technique, testing and program design are some examples of the topics discussed in this book. It’s a collation of information contained in one neat package. It’s available on Amazon. Jonathan Goodman has been providing solutions and answers to questions on how to succeed in personal training to numerous of trainers worldwide through his books since 2009. His book has gone from the United States to Australia, the UK to Canada, and other places in between. The Personal Trainer Pocketbook contains 48 invaluable answers that are compiled into one handy reference. You can get it as a paperback and Kindle through Amazon. Expand your knowledge horizon as a personal trainer by making use of these books mentioned above. It will help to make you a good trainer. Free Resource Will Show You How To Triple Client Base In 1 Week! 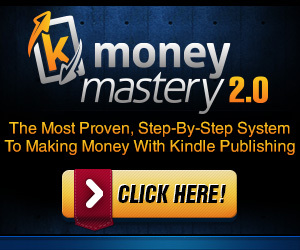 Learn To Master Making Money With Ebooks Today!